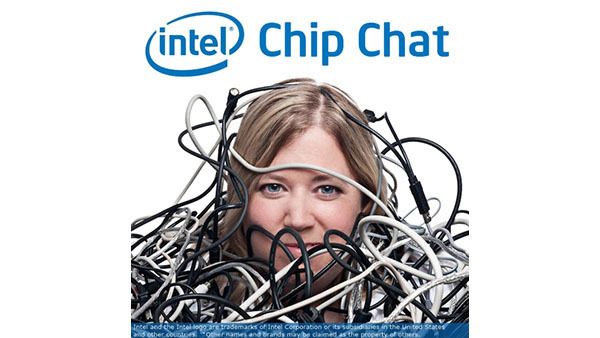 In this Intel Chip Chat audio podcast with Allyson Klein: Director, Offering Management for Compute at IBM Cloud, Jay Jubran discusses why enterprises are choosing the cloud for their HPC workloads. IBM’s new HPC-as-a-Service offering is powered by Intel Xeon Scalable processors as they offer the performance required to meet customers’ needs. IBM Cloud is focused on innovative cloud capabilities and partnering with Intel to provide the best solution for their HPC customers.